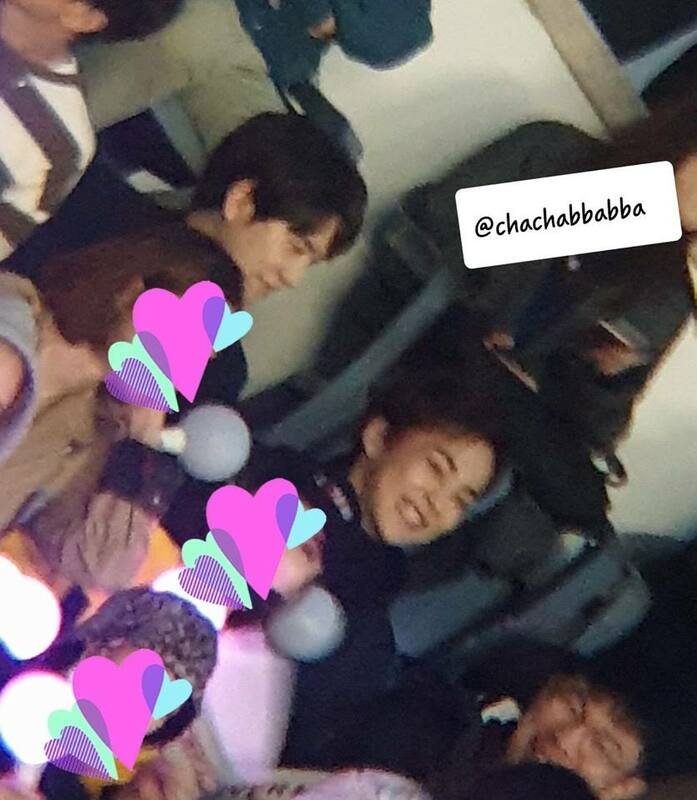 They went together to the legendary group's concert. 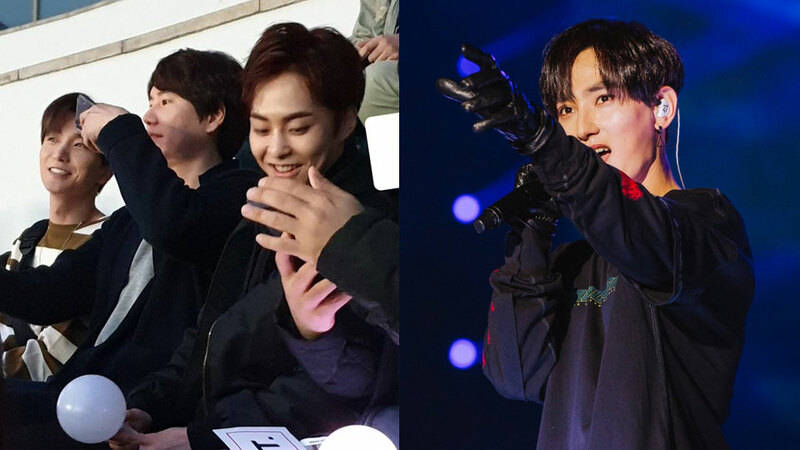 On October 14th, H.O.T held their special comeback concert after being in a hiatus for 17 years straight. 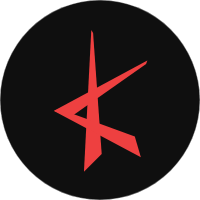 The veteran group used to be managed under SM Entertainment before they decided to be inactive. 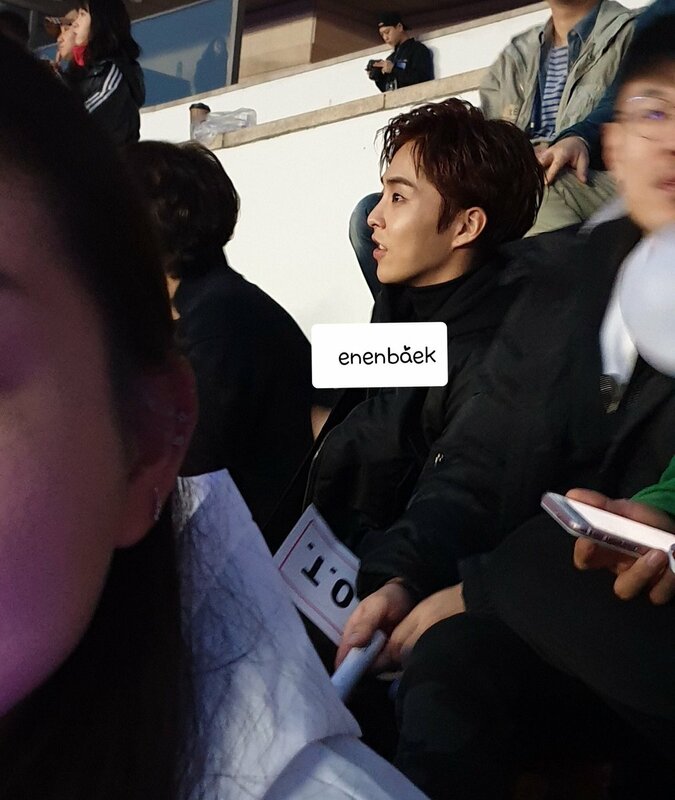 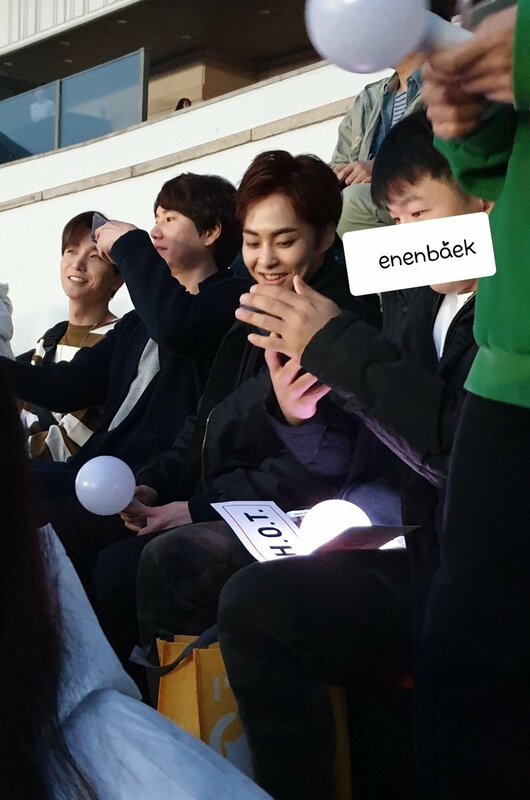 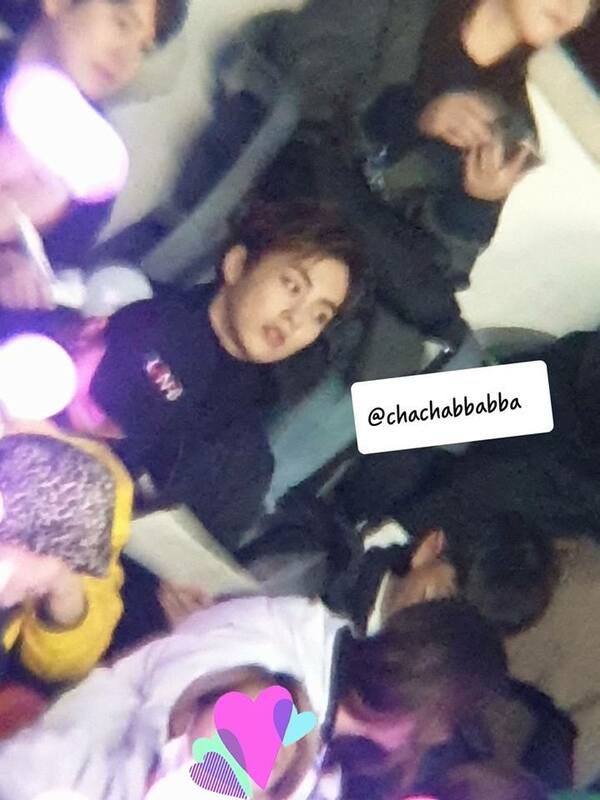 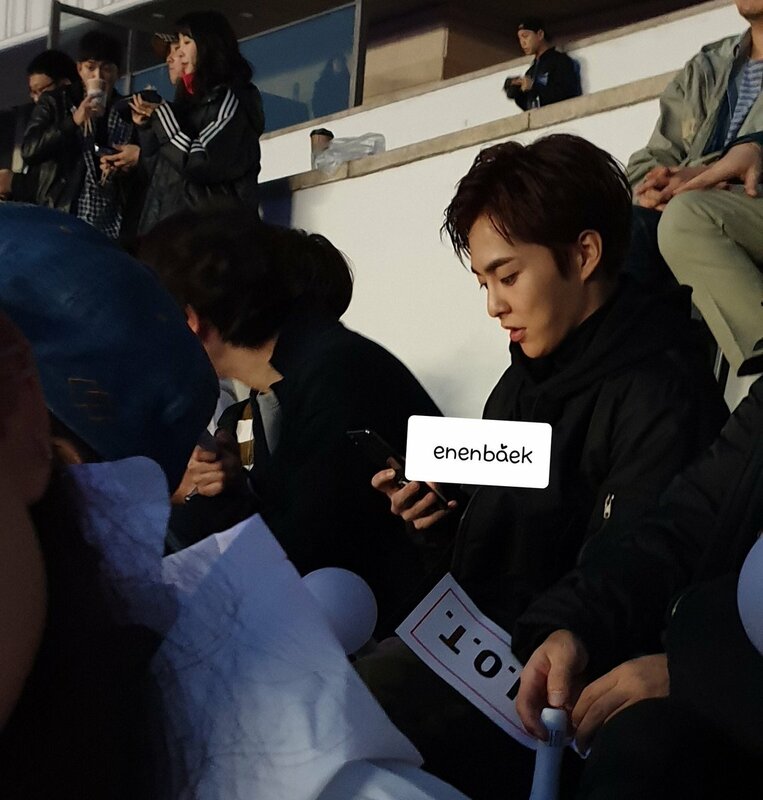 Showing support to their senior, EXO's Xiumin, Super Junior's Kyuhyun and Leeteuk were spotted at the venue, cheering for them along with the other fans. 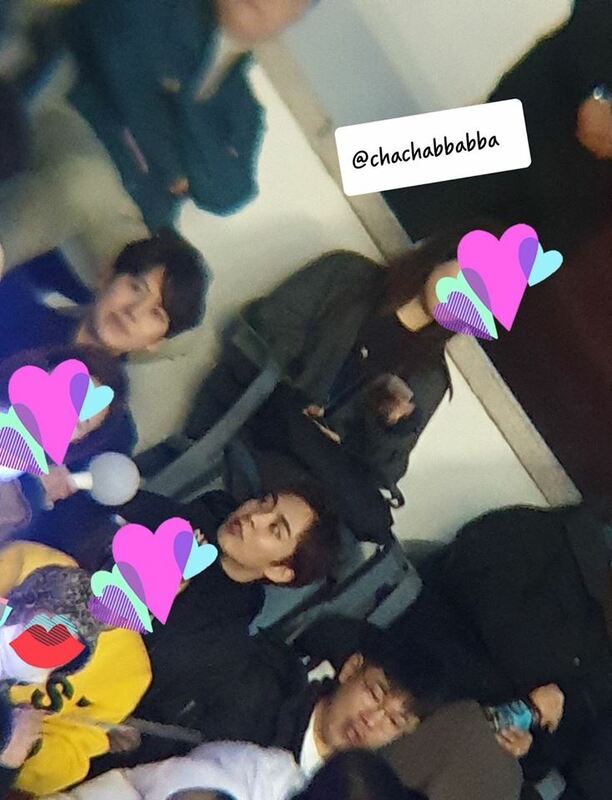 You can check out several fantaken photos of their attendance at the concert below.